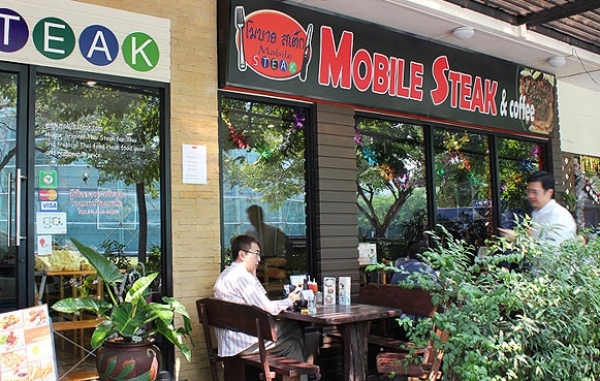 Set amidst Soi Rang Nam’s string of Isan restaurants, Mobile Steak serves up Thai-style steaks at an affordable price. The menu highlights a variety of meat, from beef steaks to pork chops, ham, mackerel, sea bass, chicken fillets and giant sausages. There’s also a good selection of pastas, salads and rice dishes, for those who prefer something not so filling. 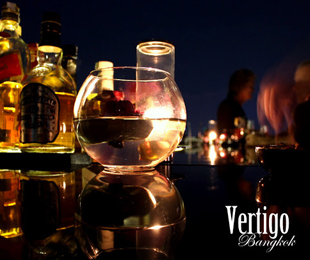 The outdoor seating area overlooks Pullman Bangkok King Power Hotel’s well-manicured lawn and iconic glass dome.